LOS ANGELES (AP) – An educational video game has been edited following a social media backlash over a scene depicting slaves being packed into a ship. The scene was also removed from the official trailer for the title, which was originally released by Copenhagen-based developer Serious Games Interactive in 2013. 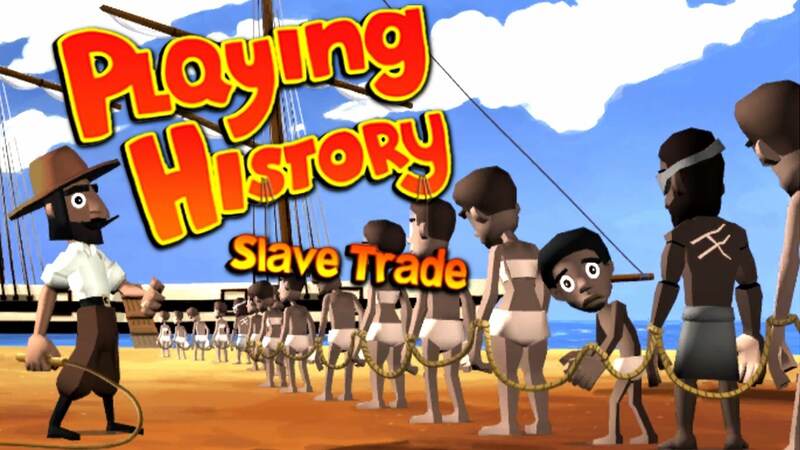 The game captured attention last week when it went on sale on Steam and was promptly chastised on social media for trivializing slavery with the stacking segment. Serious Games founder Simon Egenfeldt-Nielsen took to Twitter to defend “Slave Trade” against the controversy before deleting his account Tuesday. He could not be immediately reached for comment. “Slave Trade,” which is intended to teach children ages 11 to 14 about slavery in the 18th century, casts players for most of the game as a young slave steward named Putij, who serves on a ship crossing the Atlantic Ocean. Previous articlePolitiFact: Can Jeb Bush claim he’s released all his emails?